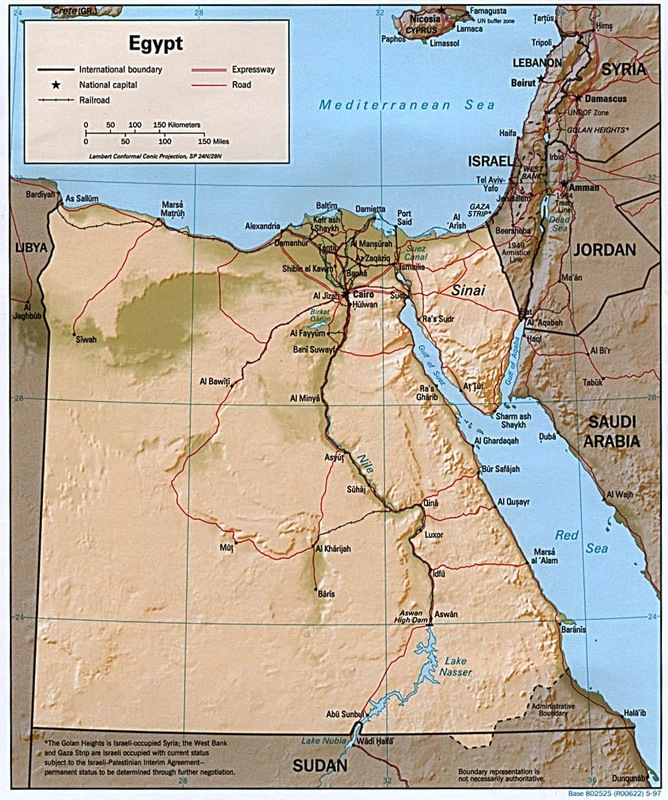 This entry was written by Map Maniac, posted on February 19, 2009 at 4:55 am, filed under Africa Maps, Country Maps, North Africa Maps, Physical Feature Maps. Bookmark the permalink. Follow any comments here with the RSS feed for this post. Both comments and trackbacks are currently closed.